The best way to earn even while sleeping is by investing in real estate and houses. An investment in real estate in goa is the most sought after and future-friendly option one can have. With wide range of choices like affordable luxury apartments, premium villas in goa, row houses and ownership not only provide security but also render a feeling of independence and reliability. Luxury Villas for sale in Goa provides the best assurance, dependability as well as extreme gratification. Goa isn’t just a premier party destination. Along with its attractive beaches and high tourist rates, the region has some imperishable premium villas for you to invest in. Real estate market in the Goan premises is flourishing greatly. With the title of best holiday destination, Goa is now listed amongst best places in terms of land and real estate investment opportunity. Not just the common people, even the bollywood celebrities have second home in goa and owns prestigious beach facing villas in goa, heritage villas in goa. For every person looking to invest in real estate in goa, buying a luxury villa in goa is a dream. We render our clients with ways to make this dream turn into reality. With over a dozen real estate projects and more than hundreds of clients, we provide you with the best real estate investment opportunity in goa. Why investment in real estate in goa? Here are some reasons and opportunities for you to invest in the real estate market of goa. 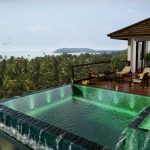 Owning a mesmerizing Villa in Goa well-suited according to your needs, with a stupendous rooftop view, fancy interior furniture and luxury pools is truly a delight. Instilled with the premier real estate projects and knowledge, we guarantee you of an eminent villa. Some regions where you can invest your next potential real estate project are Reis Magos, Sangolda, Porvorim, Kadamba, Dona Paula, Candolim, Dabolim, Panjim, Aldeia de Goa, Carenzalem. We deal with the Premium Villas in Goa which are in close proximity with the famous tourists spots. Our super luxury villa Nilaya located in Reis Magos is just few meters away from upcoming Panaji-Reis Magos Rope-way on Mandovi River in Panaji. Also, Famous Reis Magos Fort and breath-taking beach view from the villa adds glory to the overall experience of potential buyers. Newer Hot locations for investment in real estate are Marcel in North Goa, Betal-Batim in South Goa, Assagao in North Goa, Dona Paula in Panjim, Siolim in North Goa. If you wish to buy a villa near a tranquil, peaceful and serene region away from the city buzz, then Goa is the ideal place. Instilled with the much-needed natural instincts, perplexing crowd and uncontaminated environment, Luxury Villas in Goa for Sale in Goa proves to be the best investment. Villas that we deal with will leave you speechless with the beautifully crafted rooms, astonishing furniture, attractive gardens and décor that provide a Portuguese touch to the overall attire. 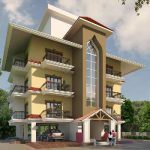 Whether the requirement is a 2 BHK Luxury Apartments for sale in goa or independent luxury villas for sale in goa, we have the ability to provide all that you desire. 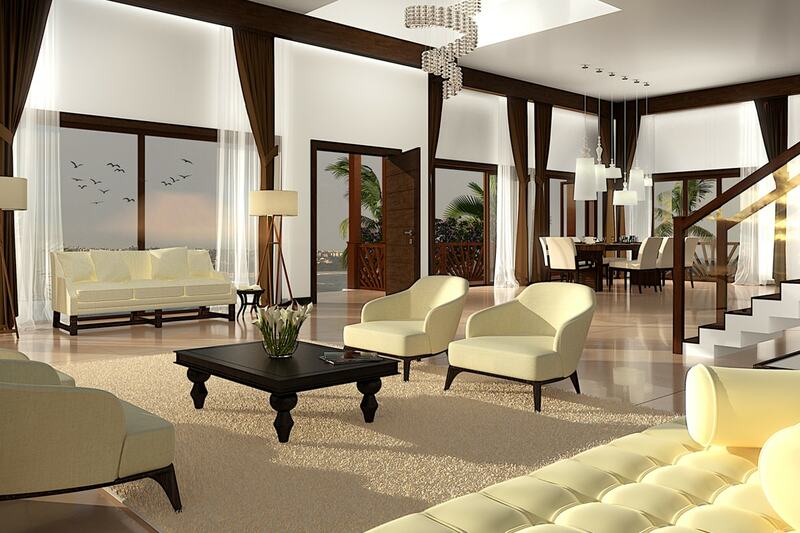 You can enjoy stunning sea-side vistas and contemporary furnishings by owning Luxury Villas in Goa. Our services related to real estate are prodigious and we promise you of gratification with your buy. Whether it’s for the scenic beauty that Goa offers or the perplexing crowd near the beaches, there are innumerable reasons to invest in real estate in goa. It’s always delightful to stay in a cozy environment amidst the nature’s tranquility and serene surroundings. Goa fulfills almost every desire that a real estate investor ever has. Instilled with the ecstatic view of cattle’s grazing, jaw-dropping sunset and beach-side contentment, Investment Opportunity in real estate in Goa is something that you shouldn’t miss. If you’re looking for a homely villa with futuristic interiors and a breath-taking exterior appearance, just own our super luxury villa Nilaya! Are you in need of a luxurious independent villa containing all the facilities that an ideal fancy one should have? 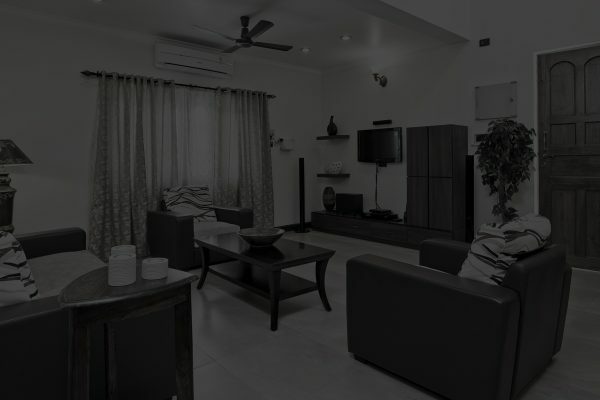 We have come to your rescue with Villas in Goa for Sale equipped with en suite bedrooms, fabulously crafted kitchen, attractive dining hall and internet connection. 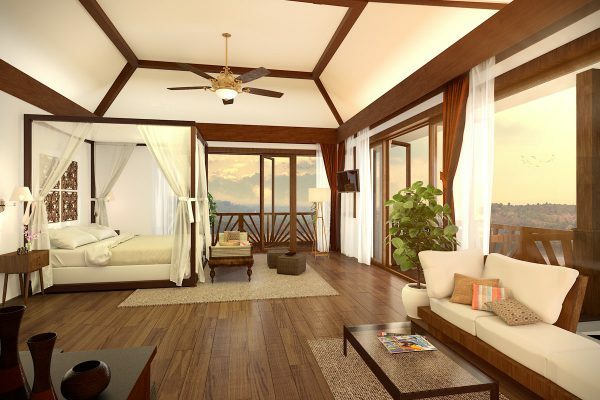 Along with this, you will a balcony with beach-side view and sunset scenes that are breathtaking. 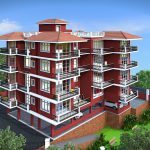 The location of our villas is highly suitable with hospitals, shopping malls, educational institutions and other basic services in close proximity. Invest in the real estate in Goa with us and you’ll never be disappointed. By owning a Premium Villa in Goa, you are doing justice to yourself and your upcoming generation. Every real estate property that we deal with is gratifying both in terms of appearance as well as financial aspects. We believe in providing our customers with the best assets at lowest prices. Facilities like classy villa containing attractive water bodies, lush green gardens, vast pools and balcony with mesmerizing sunset views at optimal prices is what you must invest in. Not just the villa, even the cost of living peacefully in the premises of Goa is very little. This adds to the benefits of why you should invest in real estate in goa. Earlier, people used to be reluctant while investing in real estate in goa, especially at a new place. With the implementation of RERA in Goa, the real estate purchase and deals are purely transparent. Potential buyers and investors are able to invest in the Premium Villas without much thought owing to the rules laid down by RERA. Hence, investing in real estate in Goa is easier and better now. Now you can own your dream Villas in Goa with absolute transparency and legal procedures. All you need to do is contact us now to get your dream villa in possession. 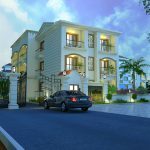 King sized bedrooms, enthralling interiors, 6 seater dining halls, fast internet connectivity, jaw-dropping serene beauty, modernized kitchen and well-crafted external appearance is what Goan Villa offers. If you wish to own one, you must connect with us now. We boast our expertise in providing luxurious villas in Goa to our eminent buyers. With over thousands of projects, we will help you own a Premium Villa in Goa.